Susan worked as an educator at a daycare and as an animator at the B’nai Brith camp for senior citizens. She currently works at BJEC coordinating the Bible Contest and Zimria. She loves volunteering and being in the great outdoors. Within the scope of the educational team at BJEC, Chantal serves as the French language literacy consultant. 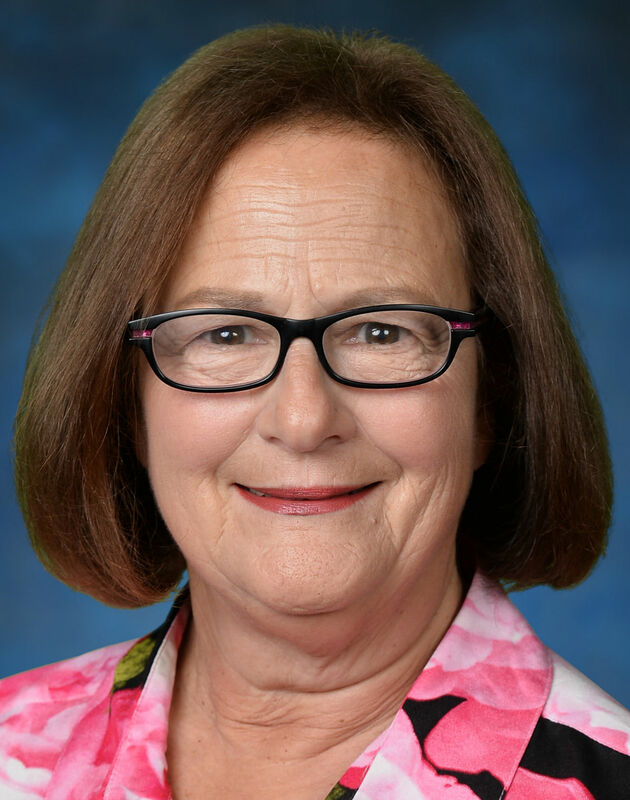 She has over 20 years’ experience working in Canadian and American public schools as teacher, reading interventionist, and school principal. As literacy specialist, her work has focused on dual-language literacy acquisition among children and youth learning to read and write in two alphabetic languages simultaneously. These efforts have helped inform best practices for those with reading impairments. Chantal holds a master’s degree in Educational Leadership, and a doctoral degree in Special Education from the University of Oregon. 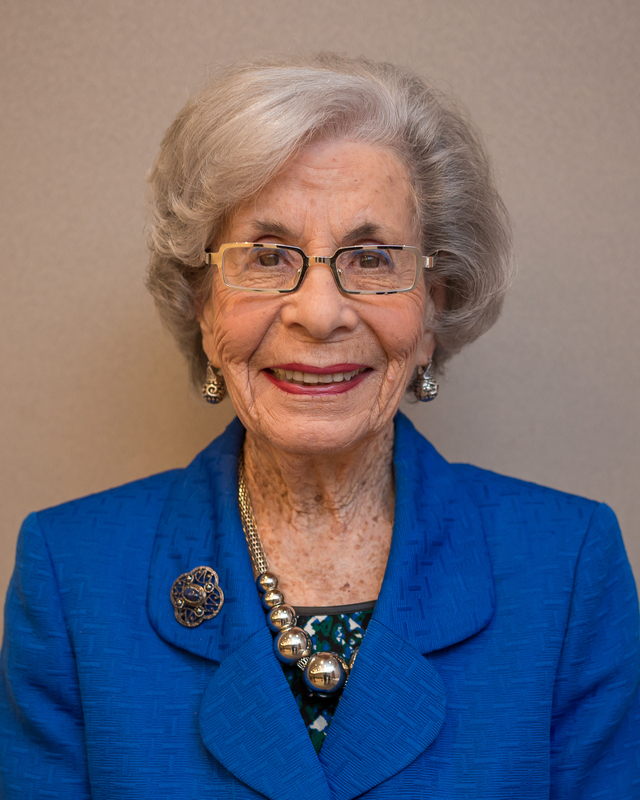 Rosa is the principal emeritus at Solomon Schechter Academy. Since her retirement, Rosa has been the volunteer coordinator of adult education at the David Weissman Institute at BJEC. Rosa holds a B.A. from McGill University and has been a driving force in Jewish education in Montreal. Hilary is an enthusiastic member of BJEC’s educational consulting team. The team’s current focus is on the integration of the development of reading and executive function skills. Hilary holds a Bachelor’s degree in Psychology from Concordia and a Master’s degree in Educational Psychology from McGill. Hilary enjoys travelling and event planning. Helene’s responsibilities include HR and agency budget and finance, among others. She loves working with this talented and friendly group who make it fun to come to work each day. Her graduate degree is in translation and her undergraduate degree is in French literature. Her hobbies include reading (mainly fiction) and skiing (not!). 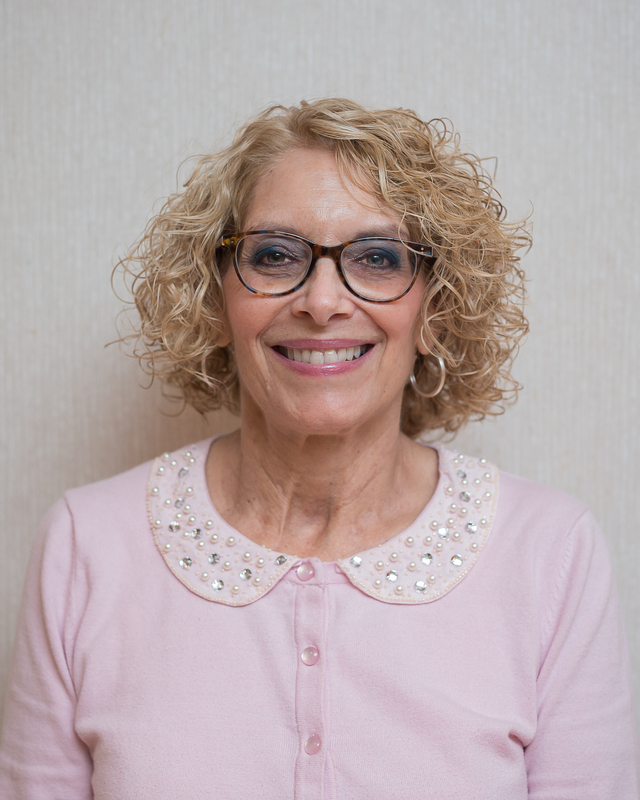 Cooki has been actively involved in the Montreal Jewish Day Schools for more than 40 years, first as a teacher, department chair and guidance counselor at Hebrew Academy, and later as the Head of The Akiva School. All three of her children attended Montreal day schools, allowing her to experience the role of day school parent as well. She has sat on numerous Federation committees related to issues of Jewish identity and education. 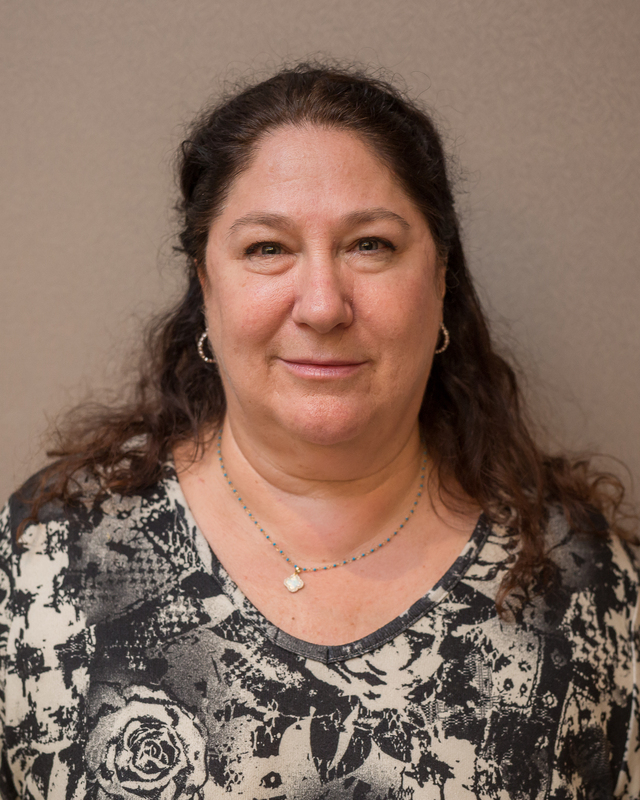 In the role of Interim Executive Director of BJEC, Cooki brings this background and knowledge, as well as her experience as a program director and as a consultant for both RAVSAK and Prizmah, two umbrella organizations supporting Jewish day schools across North America. Keren is a member of BJEC’s educational consulting team. 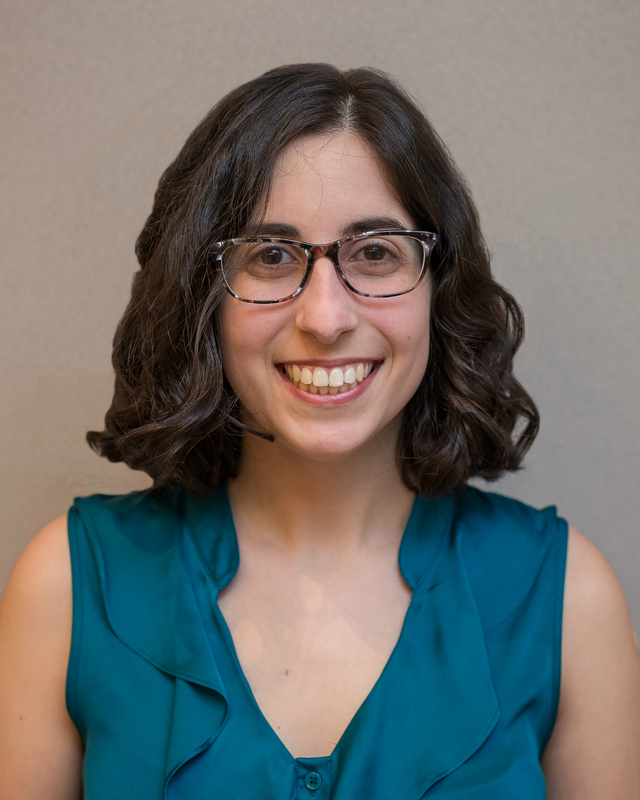 She works with English, French and Hebrew teachers across the Jewish school system on the pedagogical applications of technology to improve student learning. 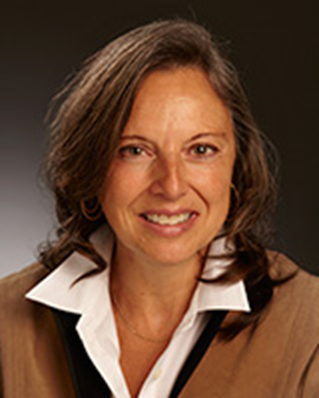 Keren earned a Bachelor in Psychology from the University of Toronto, and a Master’s of Education from the Ontario Institute for Studies in Education. 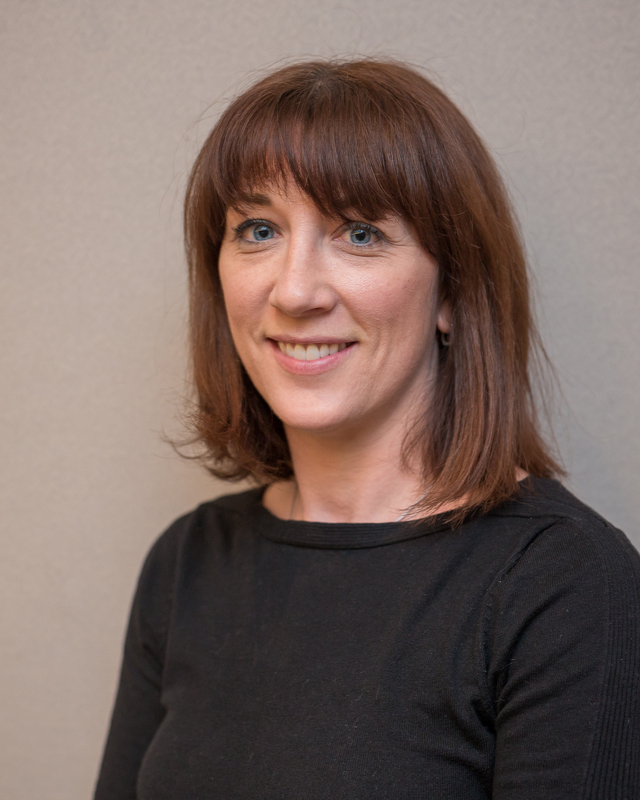 She has worked in various educational organizations in Ottawa, Toronto and Montreal over the last 20 years. Stephanie earned a Bachelor’s degree in Education and a Diploma in Human Relations and Family Life Education from McGill University. She is very tech-savvy and uses innovative approaches to tackle challenges and create solutions that help those around her. She organizes many of BJEC’s inter-school programs for elementary and high schools and provides workshops to help teachers bring technology into the classroom. Heidi’s passion for community and love for accounting come together in her position at BJEC. Heidi’s responsibilities include accounts payable and receivable. Heidi holds a Bachelor’s degree in Sociology from Concordia University. She loves to volunteer and enjoys working within the community. Her family and her dog keep her very busy. 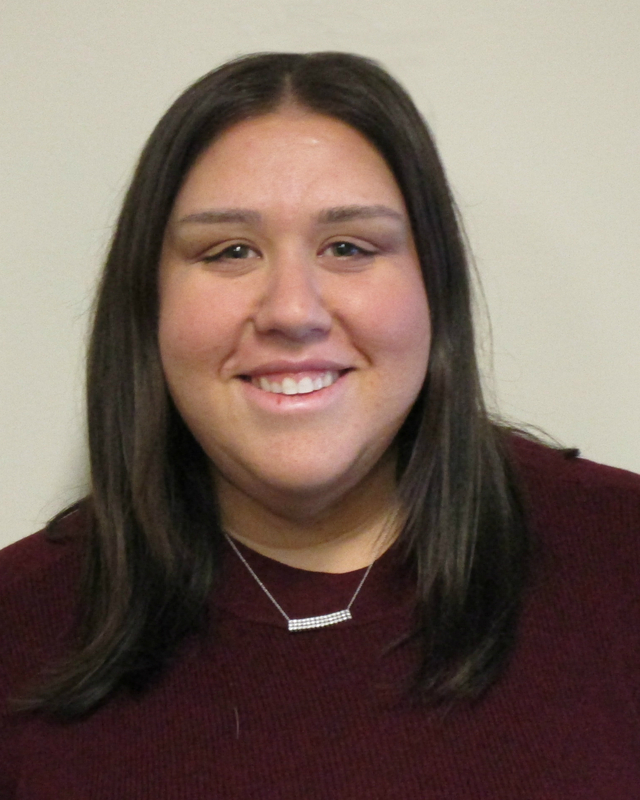 Carly is a creative member of BJEC’s educational consulting team. The team’s current focus is on the integration of the development of reading and executive function skills. 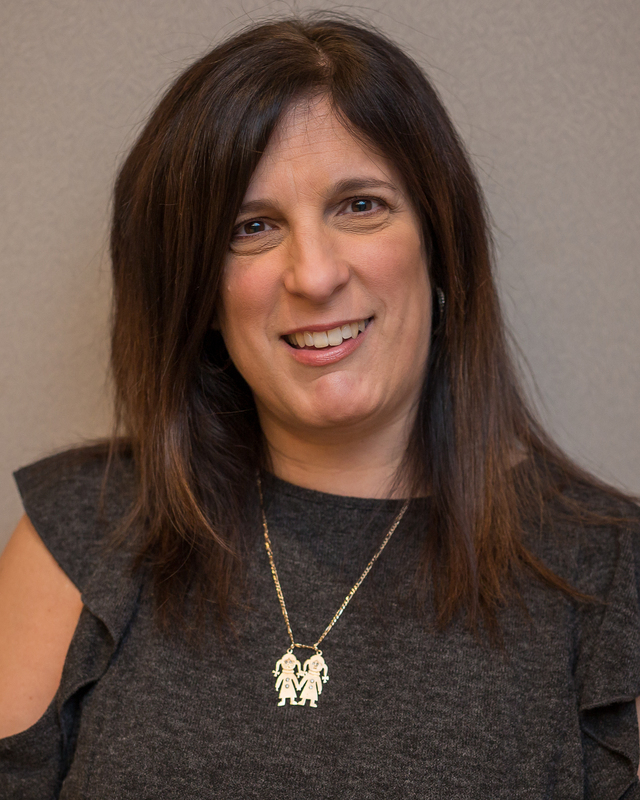 Carly holds a Bachelor’s degree in Linguistics from Concordia, a Master’s of Science degree in Education, as well as a doctorate in Special Education from the University of Miami. Carly enjoys re-purposing old relics and reading.